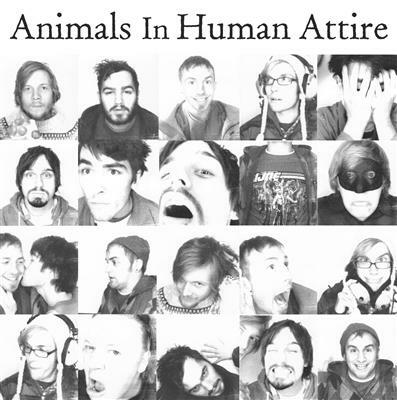 Animals In Human Attire: The Sampler is a three-track EP featuring tracks from the band’s upcoming full-length album. Rock out to this huge cast of folk-influenced indie musicians. Animals In Human Attire are part of the Bread King Collective, and good friends of ours. Make sure to check out this sampler, and look out for the full-length when it drops. Find more music at their bandcamp page.